People always say that Perth is very slow, so it seems the Perth City Council wants us to live up to our reputation. 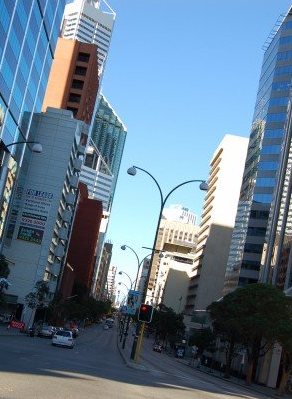 The Perth CBD will be slowed to 40kmh soon as a means to reduce pedestrian casualties in a similar way to the 40kmh speed limit during peak hours on Beaufort Street Mt Lawley. Impact on travel times is apparently minimal because of the number of traffic lights. It just means the hoon who wants to go from 0-70kmh between red lights will be a thing of the past as we crawl from one light to the other.